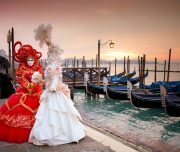 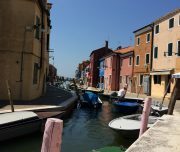 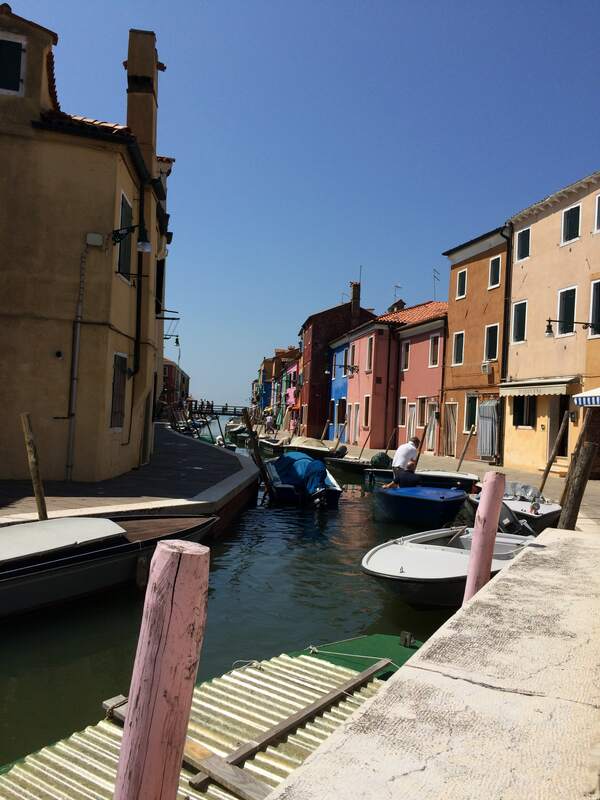 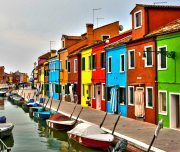 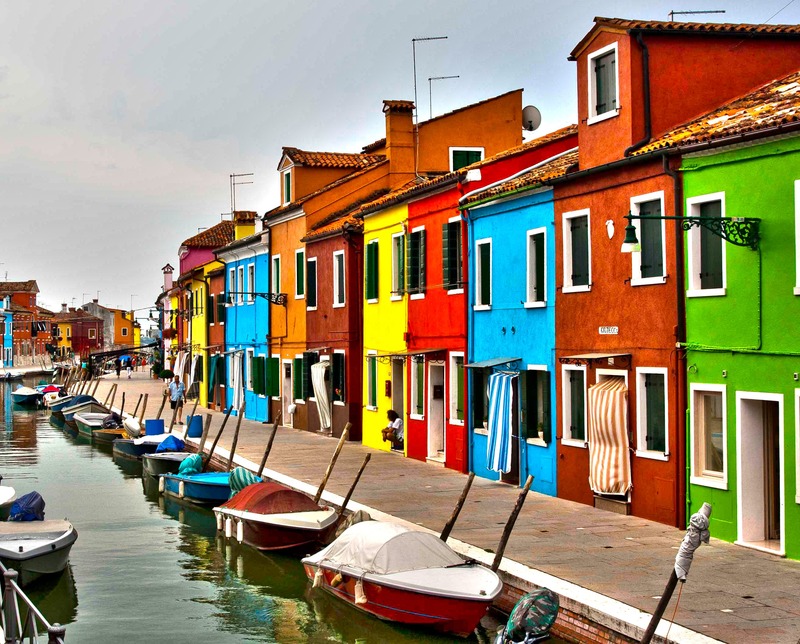 We will start with typical Venetian Boat from Venice to Discovering the island of Burano, you will be enchanted by the colors, the sweet smells and the tastes. 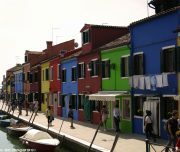 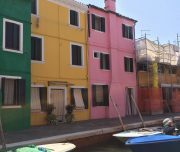 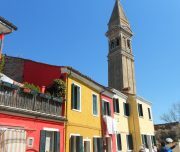 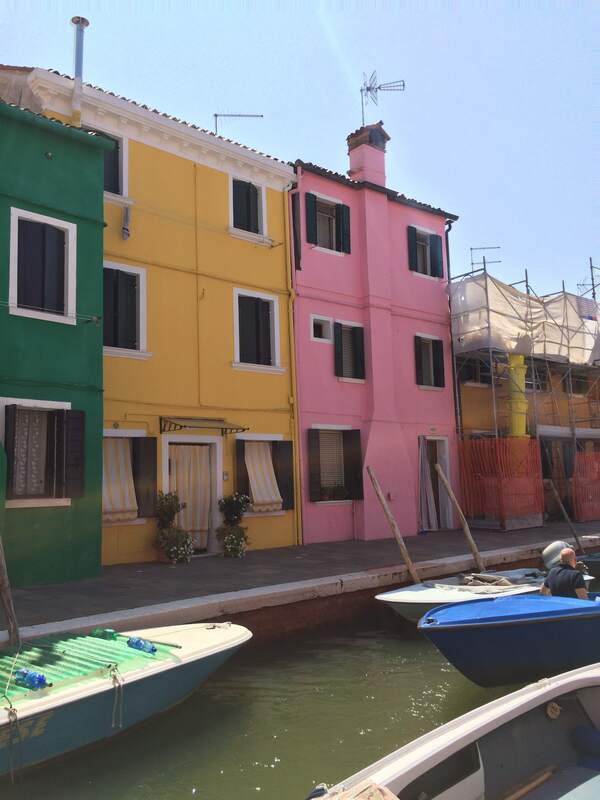 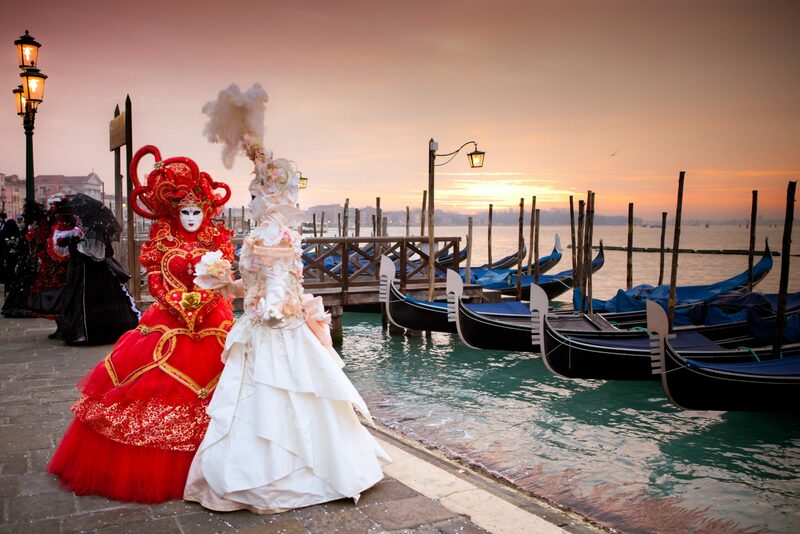 You will find out something smaller and quieter than Venice, where the old people still sit in front of their colorful houses and play cards with their neighbors. 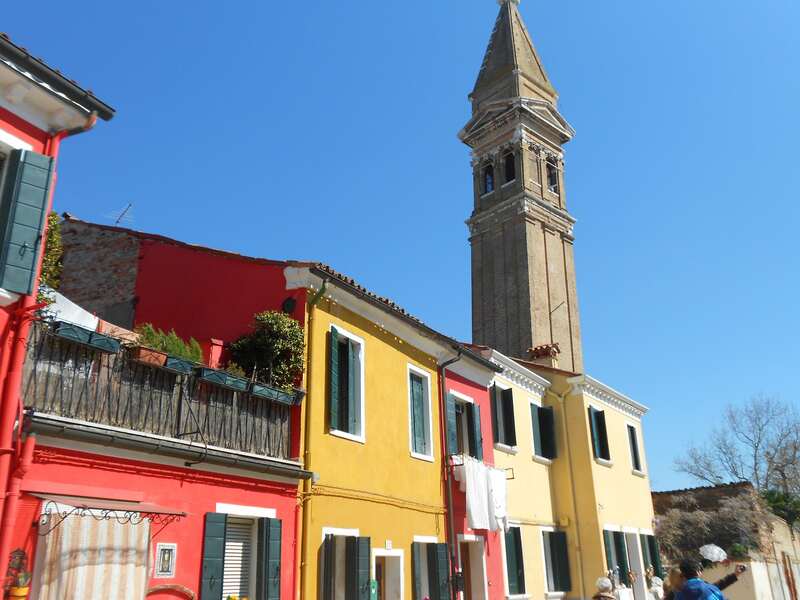 You will walk along the “calli” (streets) with your map, without fearing to get lost, following the sweet smell of the “buranei”, the famous local biscuits. 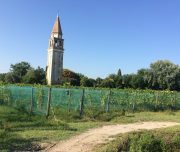 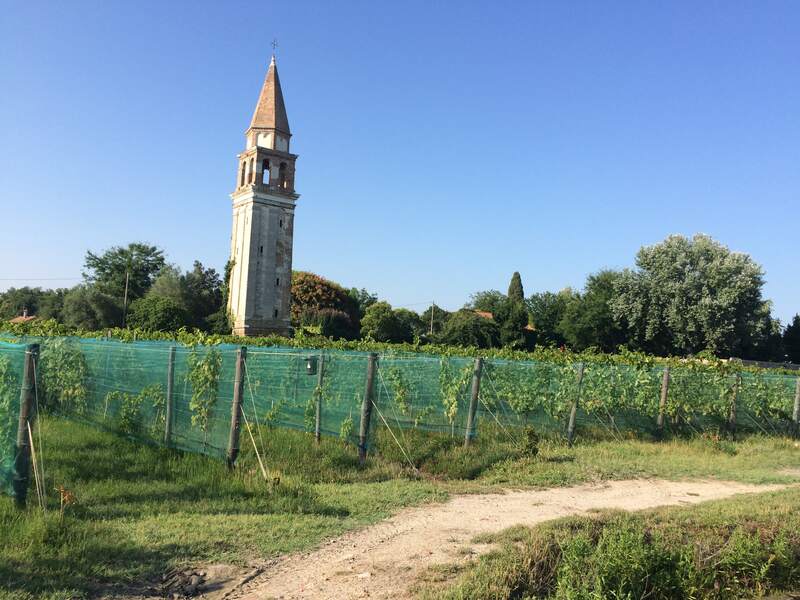 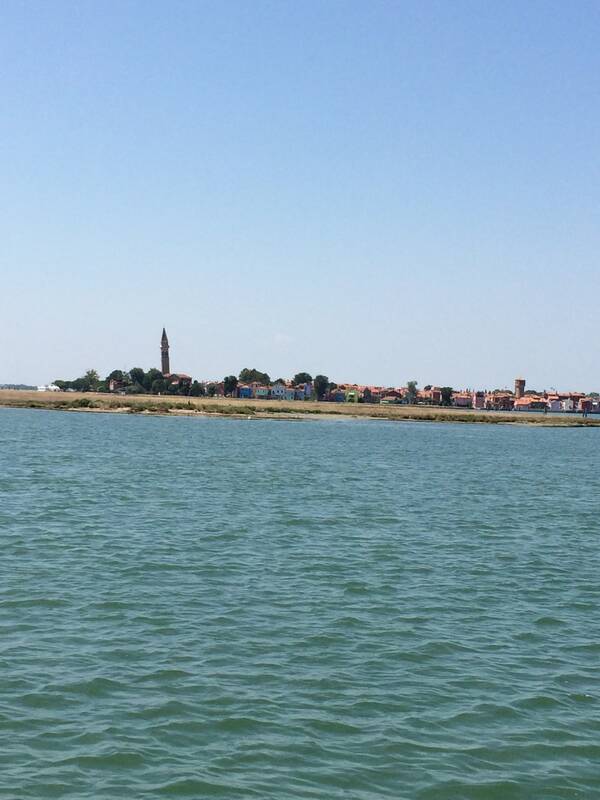 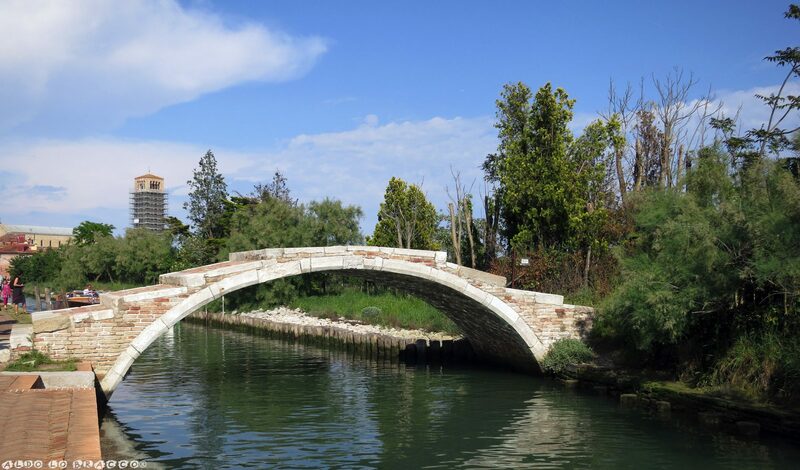 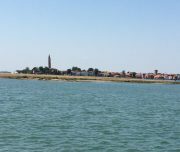 Not far away, in Torcello, you can find out the roots of Venice in the old cathedral and the legends of the island. 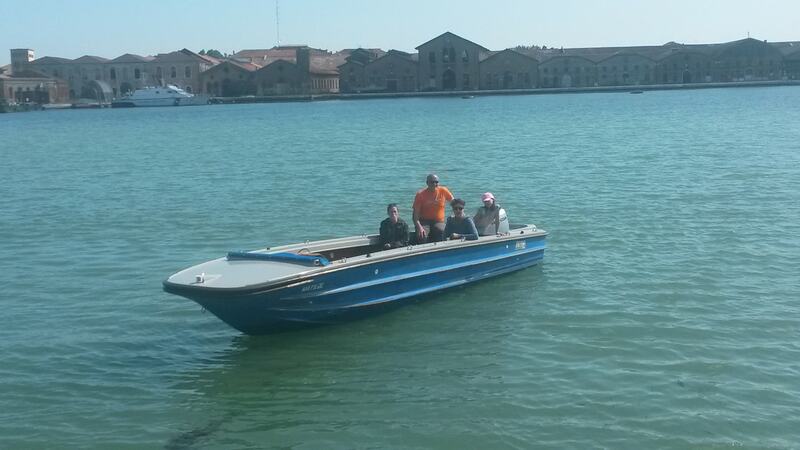 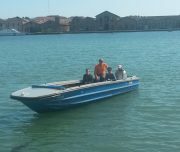 Private traditional boat (7.5 m) from your hotel. 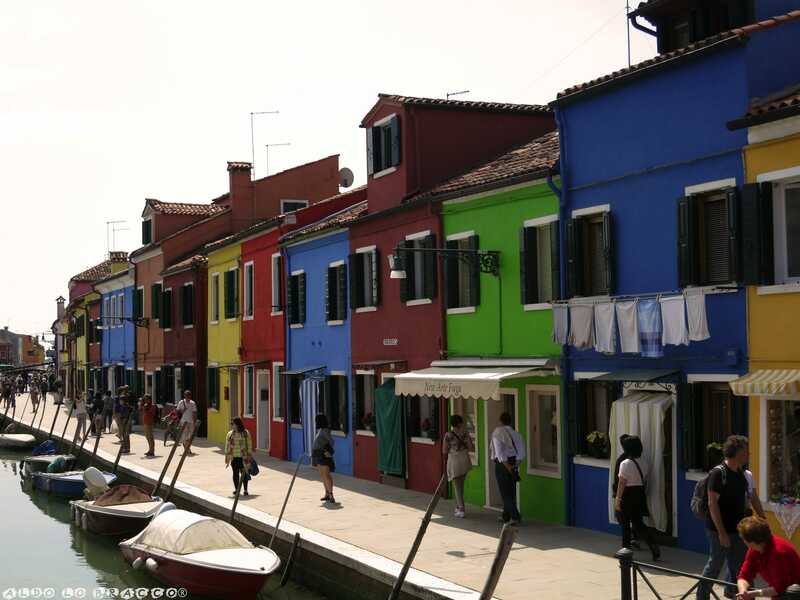 Not included other entrance fees.